Want to show off one of your designs? We can make it happen. 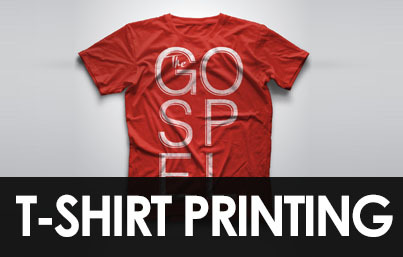 We print t-shirts for businesses, non-profit organizations, schools, bands, and sports leagues. What better way to advertise your brand than haveing your logo on t-shirts? For more information Click here to view prices. A brilliant flyer design can do wonders to help promote an event or product and get people excited about it. Artwork and printing are key factors in its effectiveness, of course, but the overall design, especially use of colour, needs careful consideration in order for it to achieve its purpose. With more and more media competing for eyeballs than ever before, it’s a real challenge to grab people’s attention these days. But the Challenge is over. 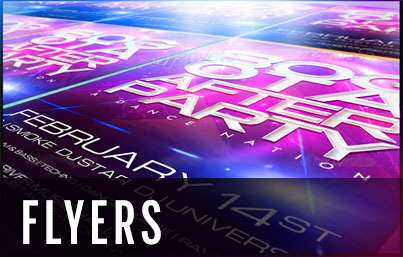 Here at JuicygraphixStudios we offer top quality that will amaze your crowd. From simple flyers to detail flyers we can do them both. Click here for samples. We design simple and effective logos that get the point across. Don’t need anything too crazy or over the top then our standard logo design services will best fit you and your budget. Starting at only $300 we can design a high res logo design (Turnaround time estimated between 4-5 days) (Prices may vary depending on the design request). Have any questions feel free to send us a message. Click here to View our Logos. Wanting to take your logo up a notch? Lets make it 3d. 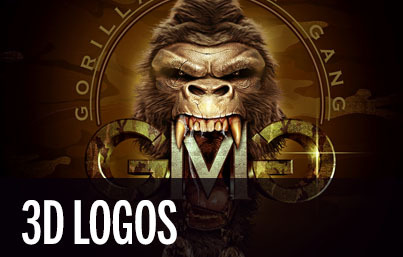 We offer our 3d custom Logo services that gives a more realistic look and detail that 2d designs just cant deliver. This service as well require more creativity and attention to detail to achieve that eye catching look. Our 3d Custom Detail logos start at $500 minimum and may be more depending the complexity. For more information or to answer any questions you may have, feel free to message us through our contact form. Click here to View our Logos. When it comes to art we can design almost anything you can imagine. We can bring your ideas to life. If you have a custom request, no worries we got you covered. 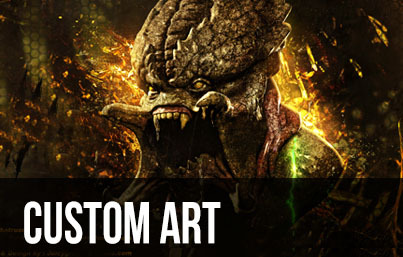 We offer the best custom artwork services! These designs require more creativity and attention to detail for those looking to get a superior look. Our Custom Detail Services start at $500 minimum and may be more depending the complexity. To View our work click here. For more information or to answer any questions you may have, feel free to call us or message us through our contact form. 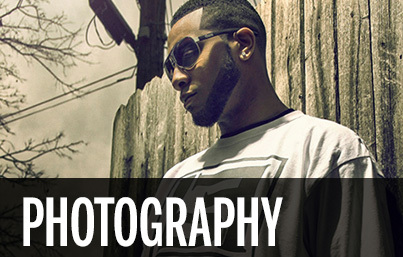 If you want a photograph to stand out, we are your go-to guys! Most people now a days own a DSR camera, but that doesnt mean you can pull off amazing shots. Theres much more to it than just taking pictures. We understand the amount of hours and skills that go into an edit; from taking an ordinary picture into extraordinary shot requires a master! Dont take our word for it, see for yourself here. 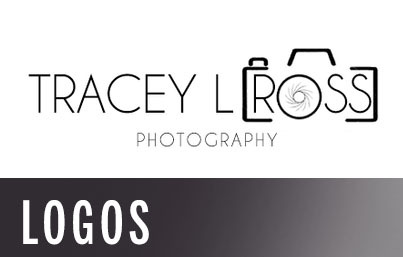 Want to book a session? Give us a call or email us through our contact forrm. 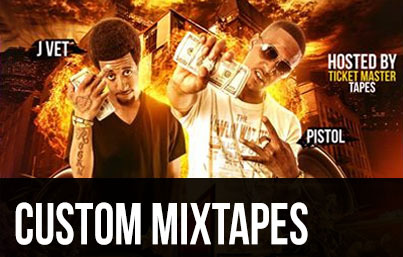 We design some of the best mixtapes on the market today. You can bring your idea to us and we’ll bring it to life. We have created some of the craziest designs that not just any design firm can do and we take pride in that! Our Clientel started out in Dallas, Tx and have now reached hundereds of clients through out the U.S. Our efforts to go the extra mile is what separates us from the rest and satitisfies our clients everytime! To View our our mixtape work click here. For more information or to answer any questions you may have, feel free to message us through our contact form or give us a call.